Have you ever been a student in a college course? Or watched a video tutorial? Or had to take a mandatory compliance training at your company? Instructional design is the systematic process by which learning experiences are designed, developed, and delivered. Before a trainer stands up to teach 500+ employees how to use a new software system, they need to make sure they have a carefully crafted plan, thorough processes, and a proper set of learning materials. Whether it’s an in-person training, an online course, or a video tutorial series, creating any learning experience must begin with a plan. From analyzing audience needs to developing educational materials, the instructional design process helps improve the reliability and consistency of any learning experience. Employing many principles and theories of human psychology, the goal of instructional design is to successfully transfer desired skills and knowledge to individuals. It’s helpful to think of instructional design as a system; guided by concise objectives, combining psychology, creativity, and innovation in order to solve problems. Quite simply, instructional designers plan, design, and develop learning experiences to maximize learner success. They ensure learners have all the tools and materials needed to easily understand, comprehend, and achieve the desired learning outcome. It sounds simple, but there is a surprising amount of confusion around instructional designers and their roles and responsibilities. Instructional Designers understand how people learn best. And in their roles, they search for knowledge gaps and develop creative solutions to maximize learning in all capacities. Rather than dumping a sea of text onto a training Powerpoint, an instructional designer would come up with a much more calculated plan for learning. Before creating materials, an instructional designer starts much earlier in the course planning process. They begin understanding the audience, meeting with SMEs, setting learning objectives, and formulating a broader plan to make sure these objectives are achieved. This could include developing course objectives, distilling content into easy-to-understand chunks, identifying useful activities to enhance learning, and structuring curriculums. Once all the bones are set and approved, we are ready to begin developing the final end-user learning materials. This could mean creating an eLearning in Storyline or Captivate. Or it could mean creating an in-person training deck with supporting job aids. At this point in the process, sometimes the instructional designer will pass the responsibility to a Training or eLearning Developer to develop the final end-user learning content. But these days, many Instructional Designers have to double up and do the development work themselves. It all depends on the team, the role, and the goals of the project they are working on. At the end of a project, an Instructional Designer would have taken a substantial amount of unorganized information and shaped it into a clear, concise, understandable format for an audience to learn from. Which Instructional Design Model Should I Use? Remember that instructional design is all based upon learning models developed by learning scientists in the 21st century. There are hundreds of learning models upon which to explore. And each model has its own strengths and weaknesses depending on the audience, environment, and desired outcomes. Does an Instructional Designer Actually Train People? Most often, an Instructional Designer is responsible for designing and developing the training materials that led up to the training. The instructional designer works with a Subject Matter Expert (or SME) within the organization. They listen and try to fully understand the SME to determine the optimal way to package that knowledge into a training for a broader audience. Once the training materials were fully designed and developed, the instructional designer would pass the materials on to a trainer, who would then be responsible for presenting the information to the audience. That being said, many instructional designers do have experience leading trainings. Since every role and project differs, an instructional designer should be prepared and ready to train an audience if the need should arise. Does an Instructional Designer Create eLearning Courses? Yes, but that’s not all they do. Traditionally, instructional designers were only responsible for designing the course: conducting the needs analysis, meeting with SMEs, designing the curriculum. From here, they would pass the information over to a Training Developer or eLearning Developer to actually create the final end-user learning content. 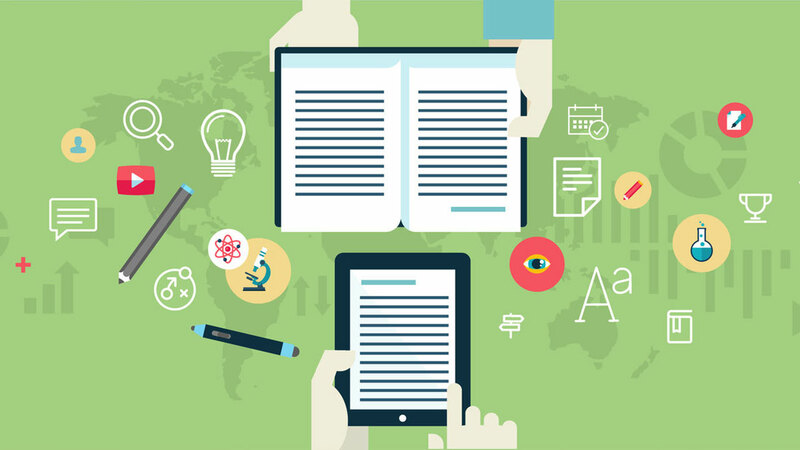 These days though, instructional designers are typically expected to create end-user learning content as well. This could mean creating anything from eLearning programs, job aids, videos, Powerpoints, and more. What eLearning Software Should I Learn To Use? 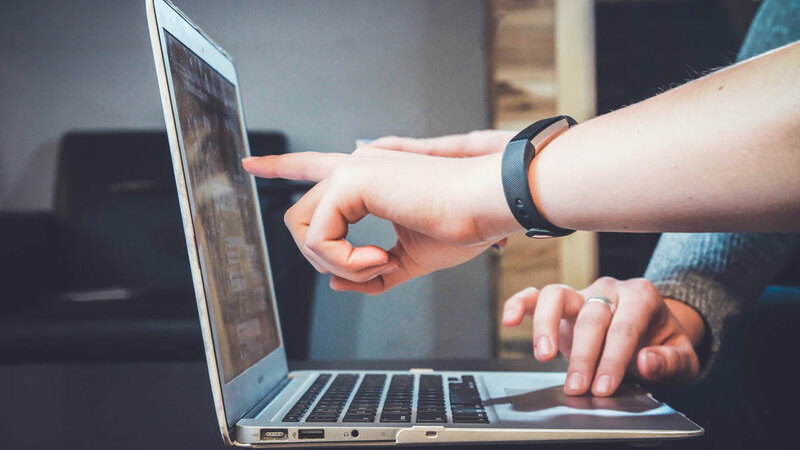 Selecting eLearning software often depends on many factors: your organization’s budget, their LMS requirements, type of functionality required, etc. If you’re just getting started in Instructional Design, the two most popular eLearning authoring tools are Articulate Storyline 360 and Adobe Captivate. In our experience, we’ve found that around 65% of eLearning development projects can be completed using either one of these tools. Articulate Storyline 360 comes with a series of dynamic eLearning tools that helps make course development easy, simple, and quick. They have a wonderful support team and thousands of online articles to help guide you through any issues that arise. As of writing, Articulate Storyline is only available for PC. Adobe Captivate is a powerful eLearning authoring tool that syncs well with the full Adobe Software Suite. Extremely responsive with countless customization features, Captivate is a slightly lower cost option that is 100% SCORM compliant. Another bonus is that it is available on both Mac and PC. 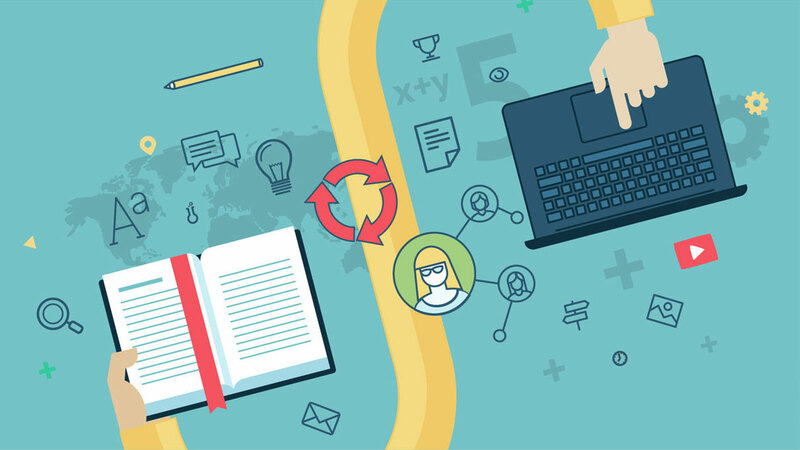 Which Organizations Need Instructional Designers? Instructional Designers are employed in many different organizations, most often including mid to large sized companies and educational institutions. Educational institutions use Instructional Designers to help create and refresh their learning curriculums. As the educational landscape continues to change, Instructional Designers are critical to helping create powerful academic learning experiences. Mid to large sized companies often employ Instructional Designers to help identify and develop internal employee training programs. Whether it’s deploying a new supply chain process or developing on-boarding content, there are constant needs within any organization to help employees get up to speed. These learning experiences, created by Instructional Designers, help employees be prepared for job-related competencies. Let’s say your company has a very experienced Finance Director. Let’s call her Susan. With 25+ years of experience, Susan is certainly what we refer to as a Subject Matter Expert (or SME) within the field of Finance. Susan knows an extraordinary amount of information about Finance. And she wants her team to also know this same information. But Susan doesn’t have the time or background to build her own training course on Finance. Even if she did, Susan may not be the best at teaching the information. Often we find that the individuals most knowledgeable on a subject aren’t always the best teachers. Susan is so far down the expert path of Finance that these skills and information come to her instantly. And in a learning environment, that can be very frustrating for Susan if her team doesn’t understand the information right away. That’s where the Instructional Designer comes in. Susan hires a contract Instructional Designer to work with her to design and develop a Finance course she can share with her employees. The Instructional Designer would listen intently, take diligent notes, and begin organizing all of Susan’s thoughts, ideas, and knowledge into an output that her team can easily understand and comprehend. Need To Hire a Contract Instructional Designer? We can help! From designing training plans to creating video eLearning courses, we’re your people. Send us a message to get started.